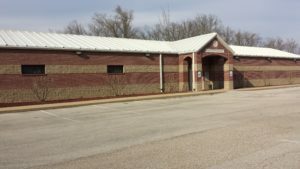 The Lodge Jonesboro Lodge # 129 is one of the oldest lodges in Arkansas it was Chartered in 1859 and 2019 will be 160 years of continuous operation. Welcome This website has been created for the purpose of helping everyone search for the truth about Freemasonry. There is no secret about who we are and what we do. We are good men trying to improve our lives through faith, hope, and charity. We help our community, fellowman, serve our country, and protect our families. 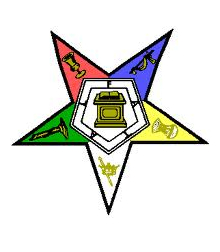 Mission The mission of all Masons is to foster personal growth and improve the lives of others which is carried out through our Masonic principles and traditions. Our mission is guided by the enduring and relevant principles of our fraternity: brotherly love, relief, and truth. Vision Lodges are composed of men of integrity and character, who are honest, true to their word, believe in God, are devoted to family, charitable in their community, and courteous and helpful to each other. Together we can grow stronger, more knowledgeable, and more compassionate to all our members and friends as we work to live our lives within our boundaries. We meet for Practice on the 2nd and 4th Thursday of every month at 7:00pm. Our Regular Stated Meetings are on the 1st and 3rd Thursdays of every month. Lodge Opens @ 6:00pm and meeting starts @ 7:00pm.